Over the last few years there has been a surge in popularity when it comes to self-catering holidays. This is an experience that gives you the ultimate in freedom, without being tied to breakfast times and other meal times. Self-catering offers you the comfort and flexibility that you just do not get with a hotel room. 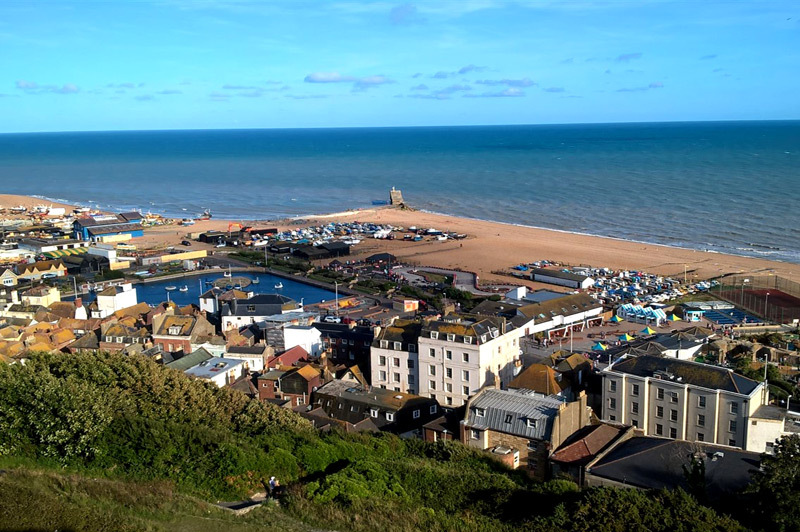 If you are looking for a close to home stay then why not consider Hastings in East Sussex as it is one of the best self-catering holidays UK wide. One of the things to consider when looking for a Hastings self-catering apartment is the set up they offer. As a guest at Rocklands Apartments you will discover luxury self-catering apartments at a price that does not break the bank. 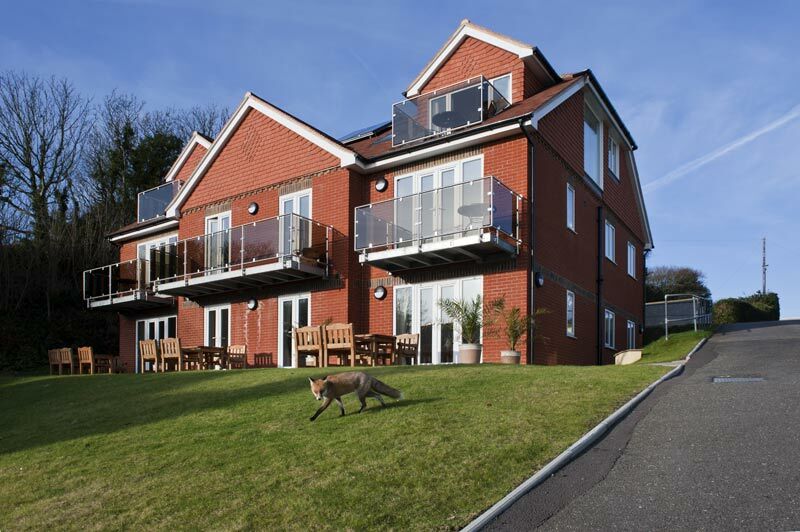 You will be able to enjoy the fantastic views and tranquil atmosphere as the apartments are solely for adults. As soon as you walk through the door of your apartment, you will feel relaxed. You will benefit from your own lounge and kitchen area as well as a separate bedroom and bathroom. Whether you want to relax and watch television, cook a meal or chill on the balcony/patio with a glass of wine while you take in the view. 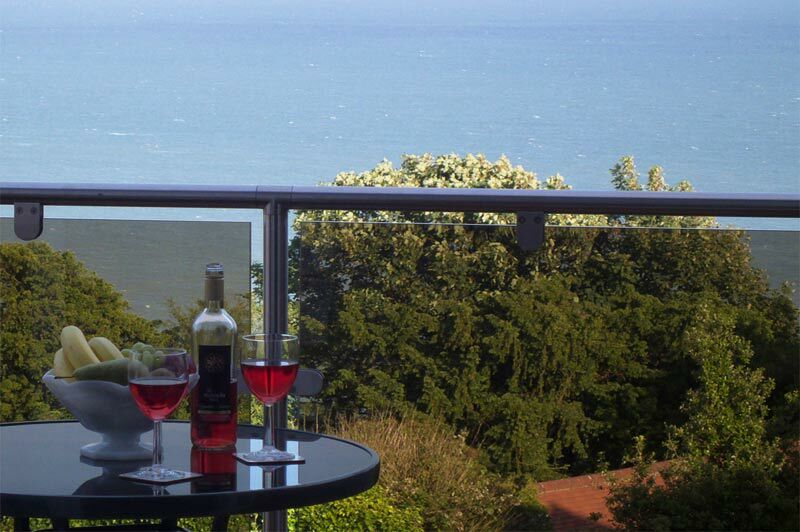 Self-catering serves as the perfect base for a week or weekend break, and leaves you free to come and go, whether you are exploring the area, taking in a show, or shunning the cooking in favour of one of the many charming restaurants in the Hastings area. 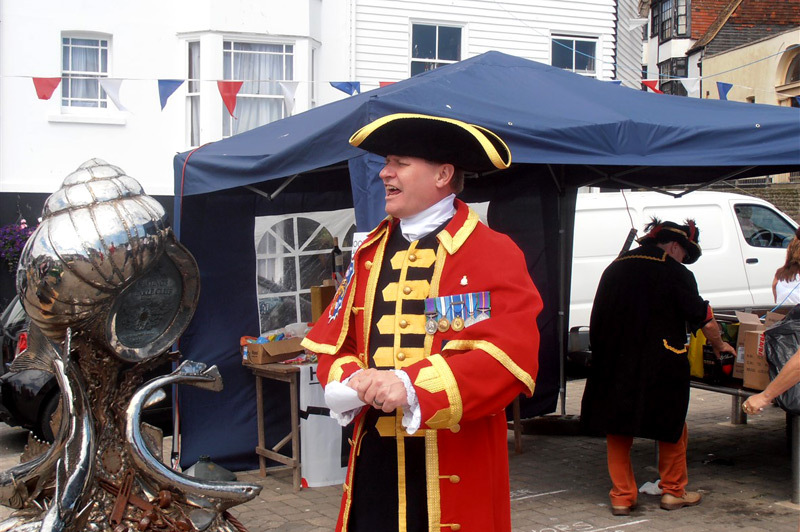 Steeped in history, Hastings Old Town is one of the must-see areas during your holiday, in just ten minutes you can walk from your apartment to the town and take in the various sights on offer. 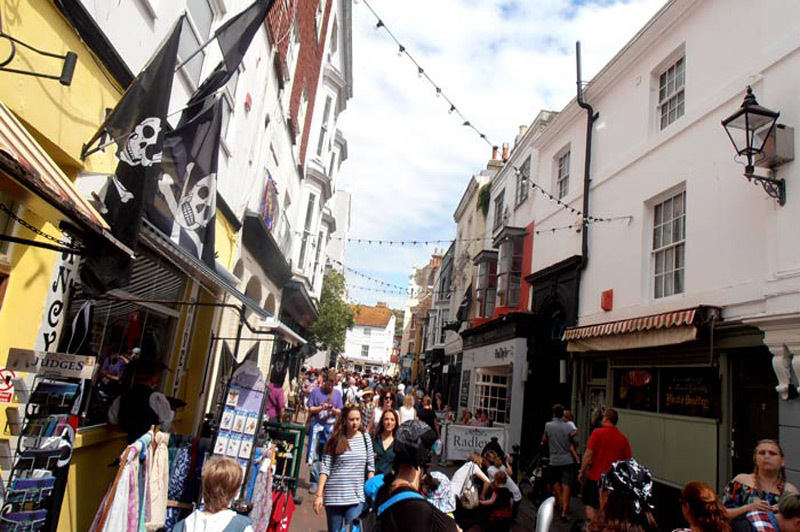 There are plenty of shops on offer, from artisan food to clothing and more, and of course, you will find a myriad of cafes and restaurants to sample the local cuisine. The Twittens are the famous narrow streets of the Old Town, and there are antique shops and tea rooms here to keep you entertained. If you enjoy historic buildings, then you will love the castle which dates back to 1066 and was the first of its kind to be built in the UK. Hastings Castle is of Norman motte-and-bailey construction, the original building was actually destroyed and buried, but rebuilt in the Victorian era. Naturally, you will learn about the Battle of Hastings when visiting this historic relic. 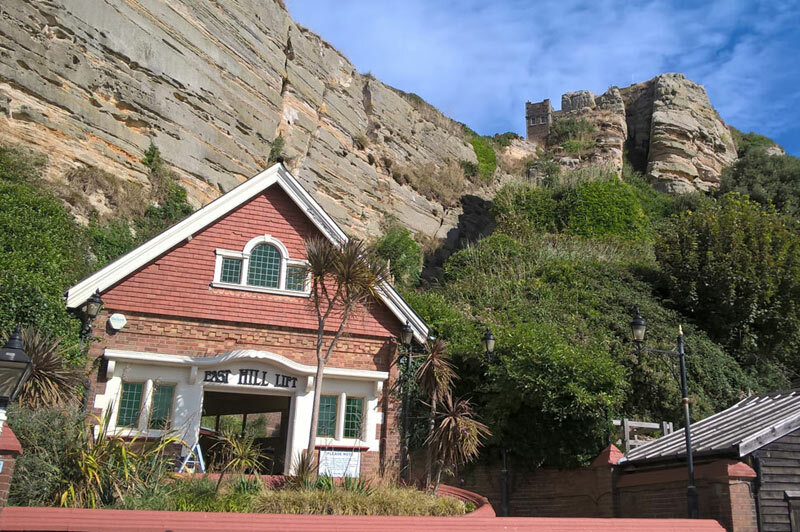 You won’t spend much time in the town before you spot the East Hill Cliff Railway, it stands out and is a spectacular feature that the town is proud to host. It is a funicular railway and offers passengers the most spectacular views. From your apartment you are just a ten minute walk away from the top, so you can walk down the steps and take the railway back up or use it to take you down and back up again later on when you have finished exploring. The railway is such a delightfully sedate mode of transport you are sure to love it. It is the steepest working funicular in the UK and is a true sight to behold. There is a second railway in Hastings on the West Hill but this runs through a tunnel so does not quite have the views to match. With tickets for two adults costing just over a fiver, you cannot get better value for money from a 113-year-old attraction. For the budding rambler, there is a great range of walks on offer and the stunning scenery is certainly worth taking your time to see. 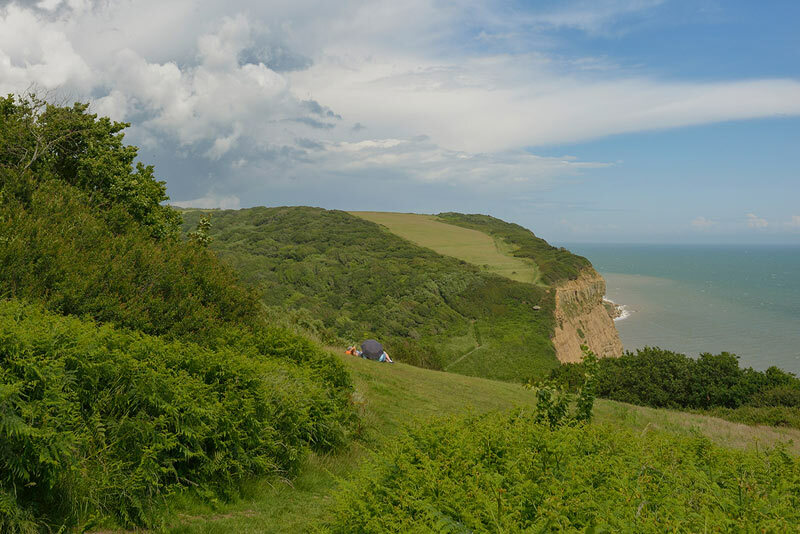 With a flask and a picnic, which of course is easy to prepare in your self-catering accommodation, you can spend the day mooching around the East Hill area. From your balcony or patio, you will be able to pick out the exact spots you want to walk and see, and it is some of the most beautiful landscape in the country. With many well-trodden routes on offer you can pick a trail to suit your abilities and enjoy the sea views or head inland. Good walking shoes are a must if you plan to be out for a while as the terrain is not all even but well worth a visit. 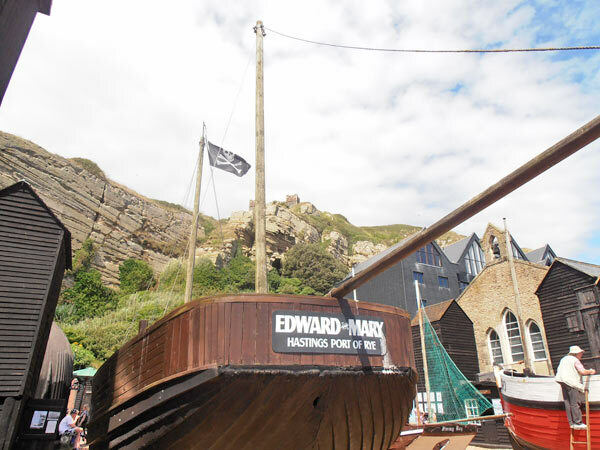 Overall Hastings has loads to entertain visitors whether you are staying for a week or just a couple of days, and the freedom that comes from self-catering means you have plenty of time to enjoy as much or as little as you choose to see. Of course, you may also just choose to spend time in your apartment, relax on your own balcony or patio and take in the stunning views. Why wouldn’t you? !